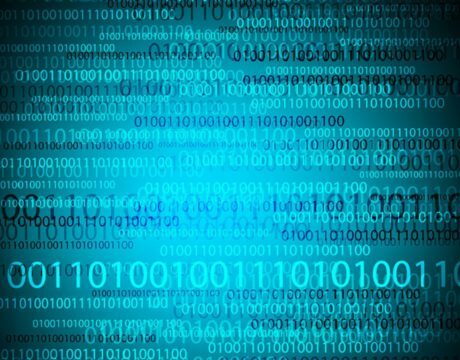 DoD’s chief information officer told a Senate committee last week that the Defense Department lost thousands of civilian cyber workers in the past year, mainly in IT management and computer science-related positions. How Good Is the F-35 Helmet? 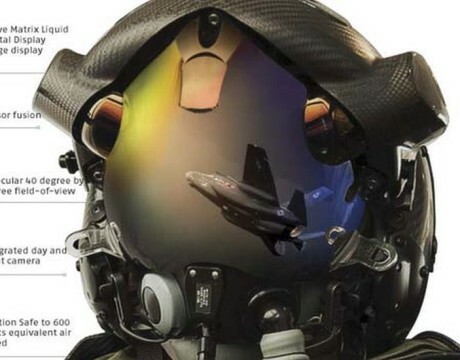 The F-35 helmet is a marvel, expensive, and still not everything a pilot might wish for. 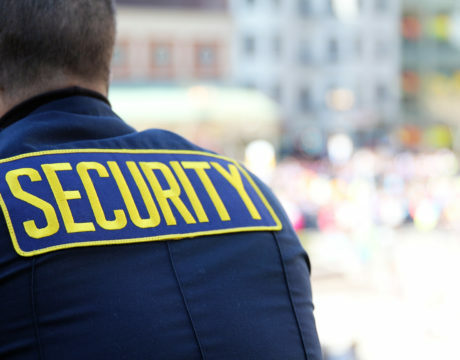 Discovery that the shooter in the Orlando nightclub massacre worked for a counterterrorism firm calls into question how wisely security dollars are being spent. Plans are for the F-35 to replace the F-18, but as important production dates approach the Navy and industry face tough and costly decisions based on projected completion dates that still look a bit iffy.